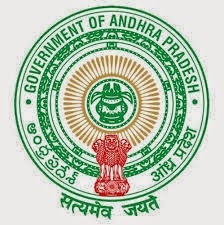 Andhra Pradesh Health and Municipal Engineering Department has released a new recruitment notification for Graduate Engineering Apprentices Vacancies. Who are eligible and interested them can apply by downloading application form PHMED. Candidates also check other details related to PHMED Graduate Engineer Apprentices Notification like how to apply, selection process, salary/ stipend, selection list, important dates and more information is given below. How to Apply: All the eligible candidates shall have to submit their application duly filled in and signed in the prescribed Proforma and send by email and in hard copy to the respective Superintending Engineer of PH & ME Department Address given in the Recruitment Notification PDF file.